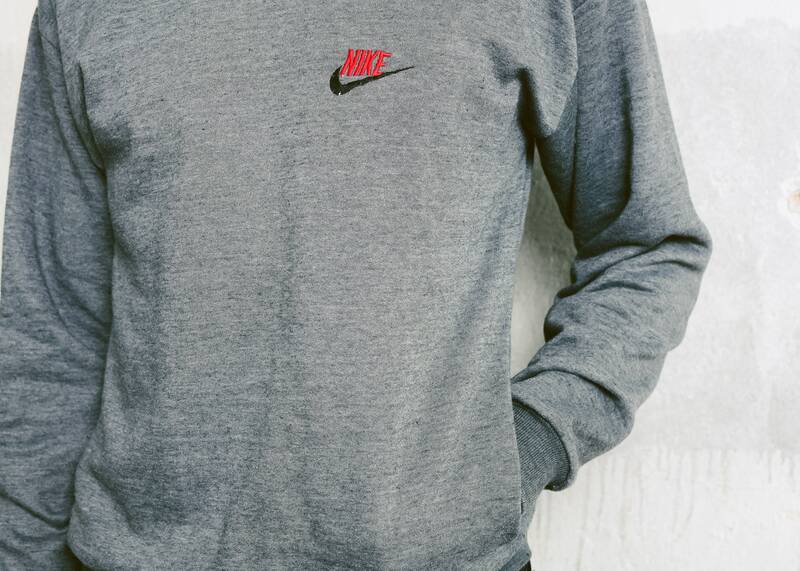 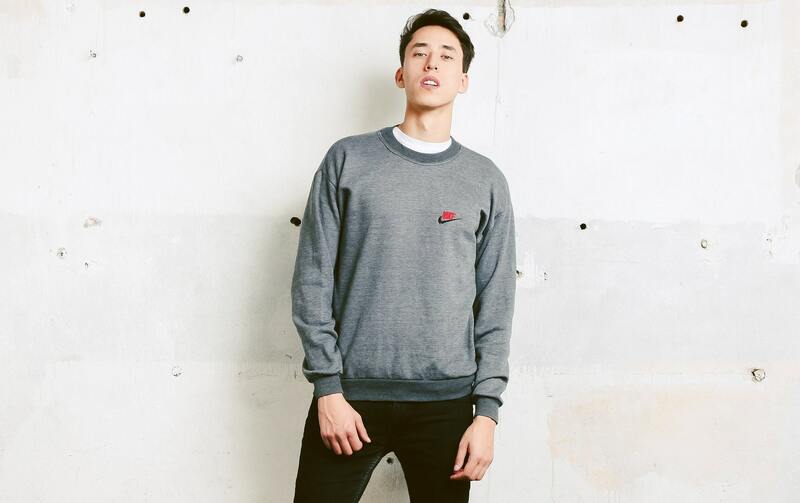 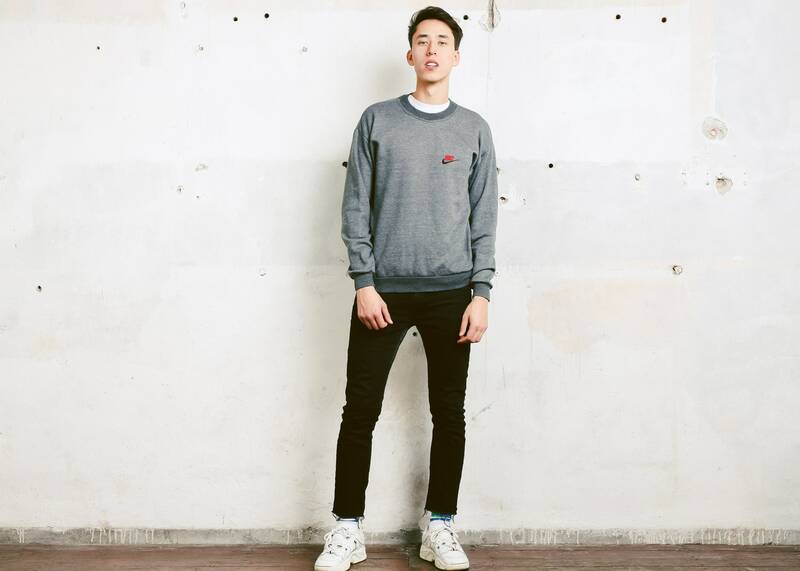 You are looking at a classic vintage 90s men's grey NIKE sweatshirt - excellent for your everyday adventures! 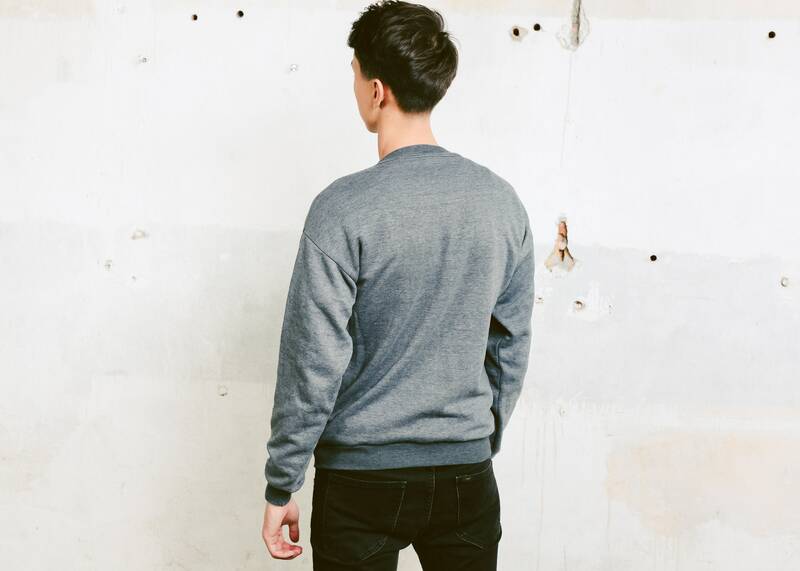 Easy to take care of, comfortable piece with very modern and masculine vibe. 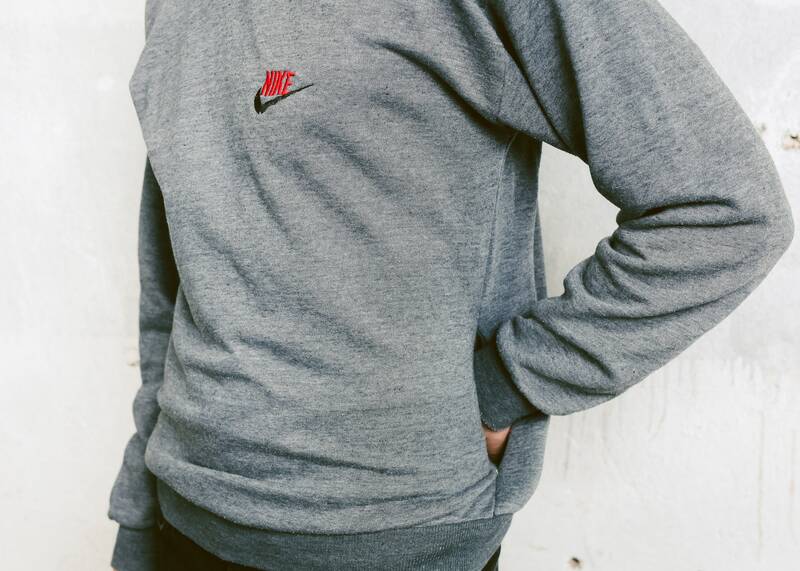 SIZE Suggested size: M . To be sure it would fit you, please check measurements below.